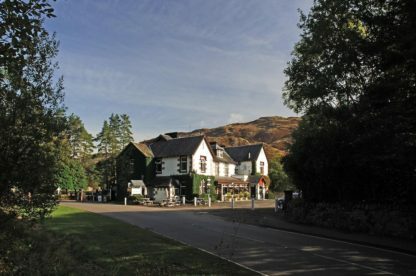 Nestled on the shores of magnificent Loch Lomond, just off the A82 road between Crianlarich and Glasgow, Ardlui Hotel offers en-suite accommodation, free Wi-Fi, a restaurant and a bar. 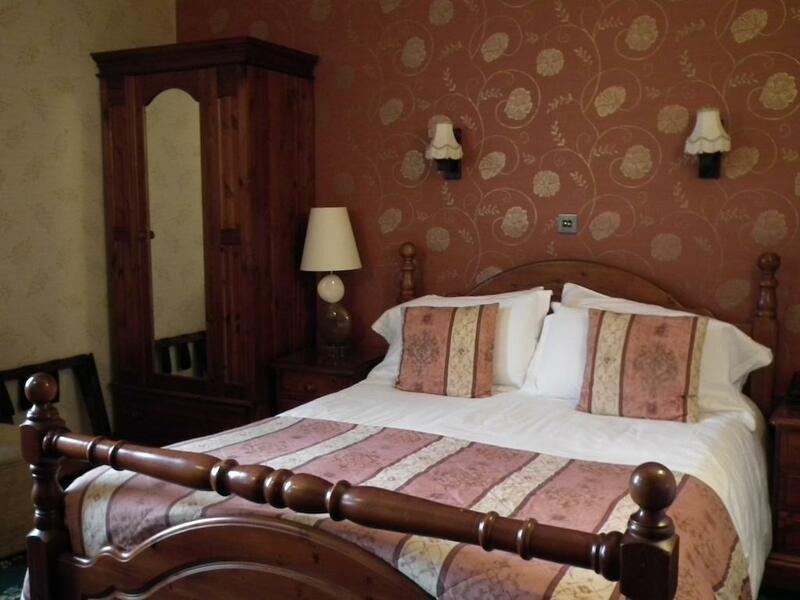 The property is just 4 minutes walk from Ardlui Rail Station and Pier. All rooms at Ardlui Hotel feature an en-suite bathroom, with a shower or a bath, a flat-screen TV and tea/coffee making facilities. Some rooms offer stunning views to Loch Lomond. The restaurant serves country house-style dishes, prepared with locally sourced ingredients. The cosy bar features a wood burning stove, a pool table, a jukebox and Sky Sports channels. 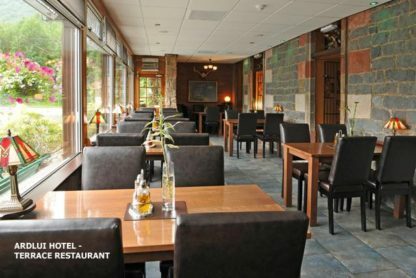 Guests can also enjoy an extensive whisky menu. The area is well known for its wildlife, beautiful walking paths, great boating and glorious scenery. 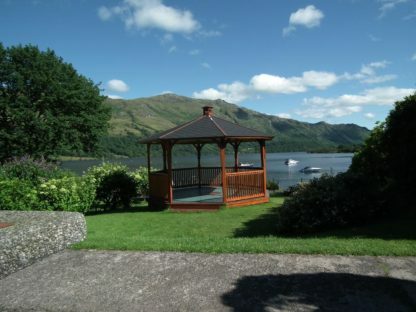 Nearby attractions include Balloch Castle and Loch Lomond Shores retail complex, both located 25 miles away.